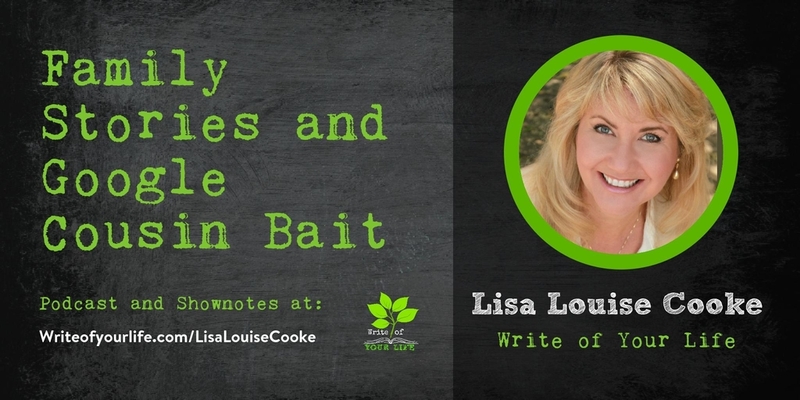 Lisa Louise Cooke feels that everyone should invest in learning about their family history. “If you don’t know where you’re coming from, it’s hard to know where you’re going,” she says. Learning about your rich family heritage…including the good, the bad, and the ugly…demystifies the “why”. She has found it has almost eliminated animosity completely around some dysfunctional family situations. You regain a sense of control when you pick the values that work for you and put them into action. You don’t have to be in victim mode. The first step is just to DO. She encourages us to start with baby steps. One hundred percent perfect but not done doesn’t help anybody. Eighty percent perfect but done will help somebody. Lisa says that we should all tell our stories. Cultivating the storytelling muscle is a key way to ensure your family history research will last and benefit future generations. 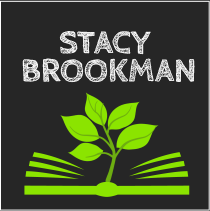 Lisa has a stand-alone podcast for beginners called Family History: Genealogy Made Easy. You can look into your ancestors to pick from family values to adopt as your own. You aren’t limited to your immediate family. If you don’t know where you’re coming from, it’s hard to know where you’re going. Scrivener is a powerful content-generation tool for writers that allows you to concentrate on composing and structuring long and difficult documents. While it gives you complete control of the formatting, its focus is on helping you get to the end of that awkward first draft. Writing a memoir, research paper, script or any long-form text involves more than hammering away at the keys until you’re done. You might have to collect research, order fragmented ideas, or shuffle index cards in search of that elusive structure—most writing software is fired up only after much of the hard work is over. Scrivener is different. It’s a word processor and project management tool that stays with you from that first, unformed idea all the way through to the final draft. Outline and structure your ideas, take notes, view research alongside your writing and compose the constituent pieces of your text in isolation or in context. Scrivener won’t tell you how to write—it just makes all the tools you have scattered around your desk available in one application. They have versions for Mac and Windows and it’s a one-time fee of $35 to $45 depending on the type of license. I love that it’s not an ongoing cost. 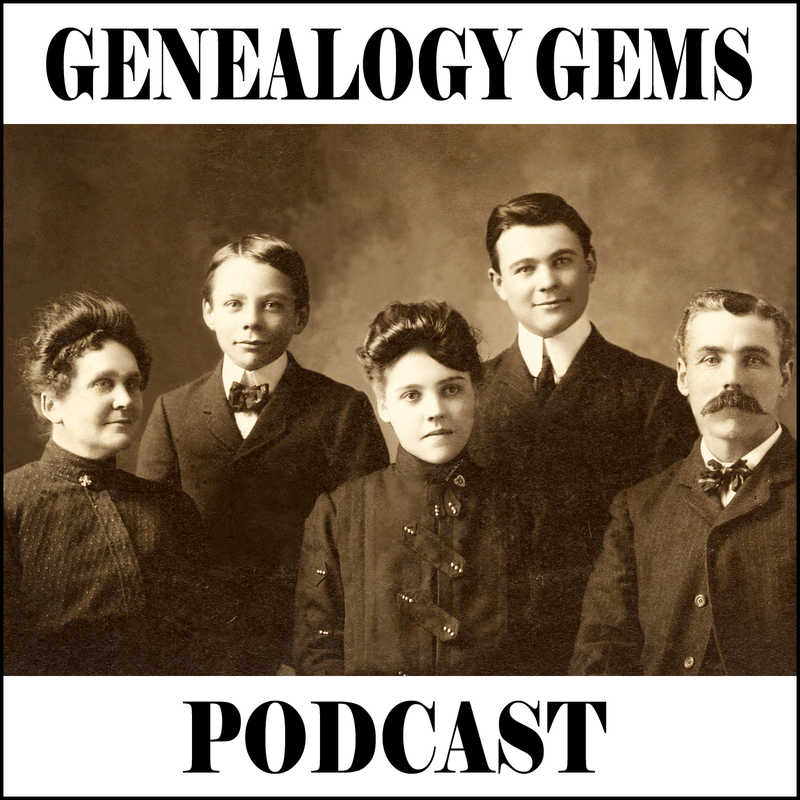 Lisa Louise Cooke is the owner of Genealogy Gems, a genealogy and family history multi-media company. 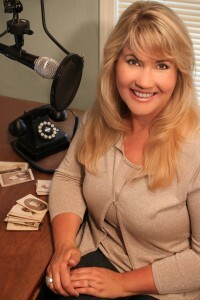 She is producer and host of the Genealogy Gems Podcast, the popular online genealogy audio show (downloaded over 1.5 million times!) Her podcast episodes bring genealogy news, research strategies, expert interviews and inspiration to genealogists around the world. Lisa is the author of four books: The Genealogist’s Google Toolbox Second Edition, Turn Your iPad into a Genealogy Powerhouse, How to Find Your Family History in Newspapers, and Genealogy Gems. Her most recent publication is the wildly popular Evernote for Genealogists quick reference guide. In addition, she’s the producer of the video series Google Earth for Genealogy and over 70 videos at the Genealogy Gems YouTube Channel. “If you’ve lived through hell and learned to tell about it..” These are some of the opening lines from Stacy Berg Curtis’ wonderfully honest and thought-provoking podcast site, “Write Of Your Life.” Stacy’s welcoming and positive demeanor along with her encouragement that “you don’t have to be a writer to tell your life story,” is what makes this writer love these podcasts! They are informative, cathartic experiences for those speaking and listening to them. 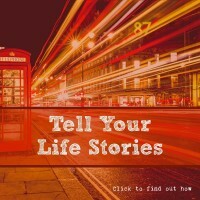 Ever wanted to tell your life story, but been afraid? Well, this is the chance to start! So don’t be shy. Dive in, let your mind, body and soul be nurtured, and enjoy the ride!